Euclid Fish has enlisted the high-powered law firm, Hausfeld, to file a US anti-trust case against Norwegian Salmon producers. The case was brought in Miami district court. Hausfeld has won some of the largest anti-trust cases and settlements in history, including one against a consortium of banks challenging their method of converting currency, and another against Volkswagen for their diesel emissions cheating. The complaint charges a conspiracy to keep salmon prices artificially high through coordination, explicit conversations, and coordinated attempts to manipulate the spot price of Norwegian salmon. Atlantic Capes Fisheries, and its labor contractor in New Bedford, BJs, settled a widely publicized sexual harassment case in January that resulted in a $675,000 payment that mostly went to four immigrant women workers. They filed the suit after not receiving action on their complaint about a supervisor who threatened to fire them unless they accepted his sexual advances. Recently 7FRESH of JD has released a list of fresh food products popular online during the first quarter. 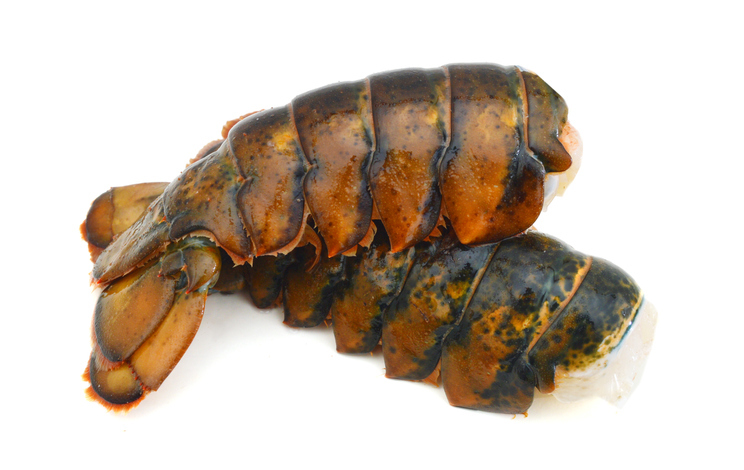 Regarding China’s domestic seafood, crayfish have become a hot commodity among foodies. Meanwhile, in terms of imported seafood, Ecuador’s white shrimp and Chile’s salmon steaks stand out and have won over consumers in the huge market. This is Alaska Fish Radio. I’m Laine Welch - An updated snapshot of Alaska’s seafood industry. 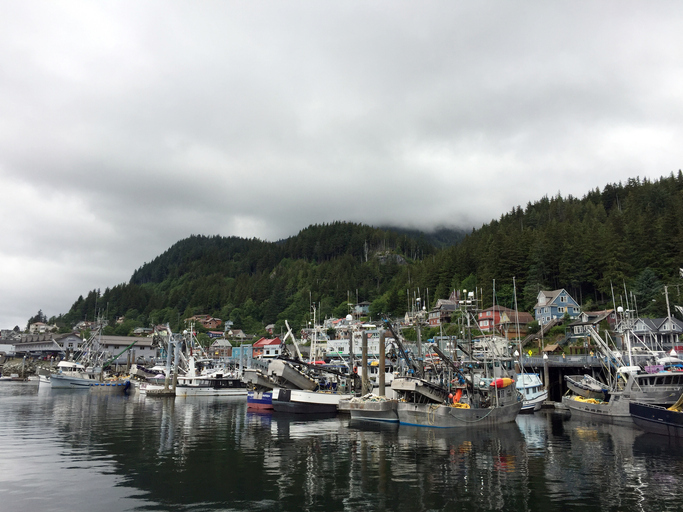 Alaska’s seafood industry puts 60,000 people to work, meaning $1.5 billion in earnings for fishermen on more than 9,000 vessels and workers at 87 large shoreside processing plants. The seafood industry supports at least $150 million a year in taxes and fees. The International Seafood Sustainability Foundation (ISSF) released their Annual Conservation Measures & Commitments Compliance Report on Wednesday. The document details the efforts of ISSF participating companies to achieve full conformance with all ISSF Conservation Measures and Commitments that were in force in 2018. ISSF is happy to report that the document shows a 98.5% conformance rate by 25 ISSF participating companies with all 27 ISSF conservation measures in effect during the audit period. The UN's World Tuna Day is coming up on May 2, but this year Atlantic Natural Foods will be celebrating World TUNO Day on April 30. Quick-service seafood chain Long John Silver's is celebrating the end of Lent food restrictions with a secret menu item … a chicken taco. Consumers have shifted away from purchasing food options with artificial products, and they're doing the same when it comes to purchasing food for their pets. 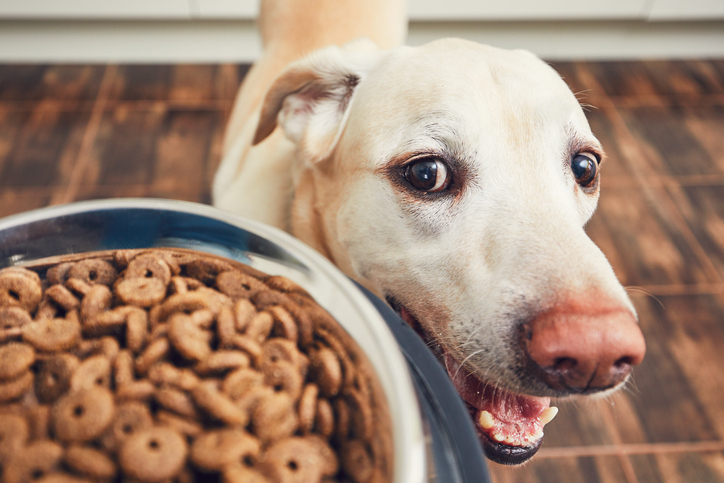 According to a new study from Nielsen, more and more consumers are looking to buy pet food that is free from wheat, soy, artificial colors, fillers and corn. Maine's Department of Marine Resources is reporting that two lobster fishermen and two crewmembers have been charged with multiple violations following an investigation by Marine Patrol Officer Rustin Ames.